With 50,000 units sold globally the 5000 series of indicators represents mature proven technology. With an extensive range of interfaces and mounting options, installations can be readily customized,which represents savings for the user. Support for common industry standards used in process control - which allows for easy system integration. DIN standard housing - Allows for the unit to be readily mounted into standard DIN cutouts, reducing modifications to the units they are being installed into. High current outputs - Reduces wiring and the need for external relays, saving installation cost and reducing overall system size. 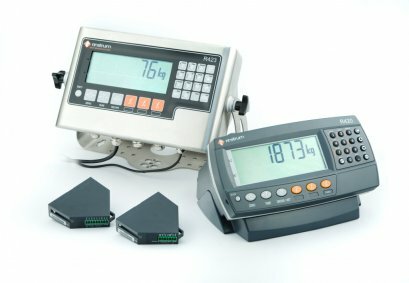 Isolated outputs - Eliminates the possibility of the external control systems influencing the weighing process, therefore simplifying system design and installation. Robust I/O - Reduces unplanned outages due to component failure and reduced life time costs for the installation. 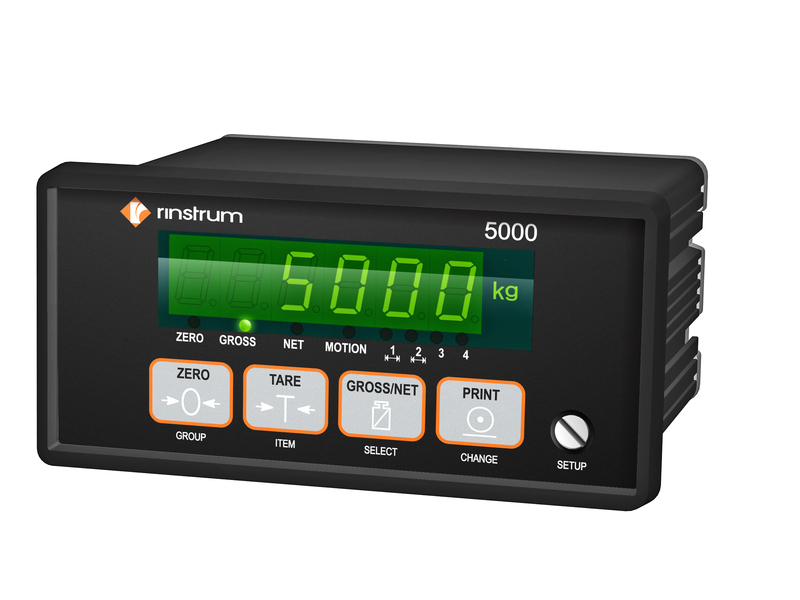 The 5000 can be connected onto a Profibus-DP network with the Rinstrum 1400 Profibus-DP module. 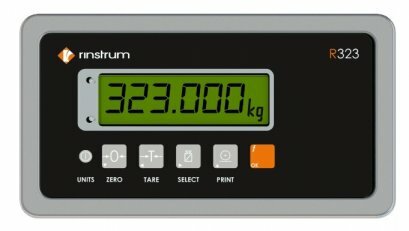 The 1400 translates the data from the indicators into the Profibus format. 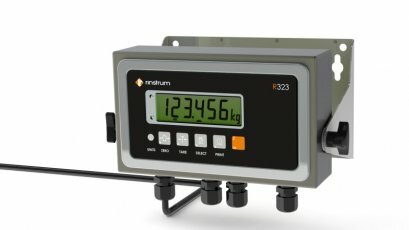 This allows the Profibus master to effectively extract status and weight data for example from the indicators and send commands to the indicators.